Superb Finance Offers Available: BUY NOW PAY LATER! Armour Windows is now recruiting, due to intense levels of work. Contact us today to apply! 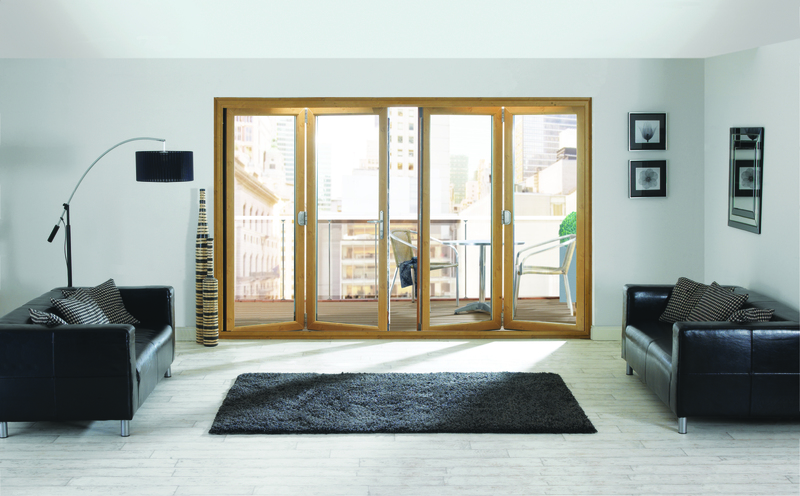 Armour Windows are Coventry’s leading supplier and installer of premium Double Glazing, Doors and Conservatories. Free Online Quotes in just two minutes. Armour Windows are a professional supplier of double glazing, doors, conservatories, bespoke porches and various roofline products. Based in the city of Coventry, we are proud of our reputation as one of the leading suppliers and installers of premium home improvement products in the whole of Coventry, Nuneaton, Rugby, Royal Leamington Spa, Birmingham, Dudley, Burton Upon Trent, Stanford, West Midlands and Warwickshire. Armour Windows offer our vast range of home improvement services in Coventry, Rugby, Royal Leamington Spa, Birmingham, Dudley, Burton Upon Trent, Birmingham, Nuneaton and nearby towns throughout the West Midlands and Warwickshire. 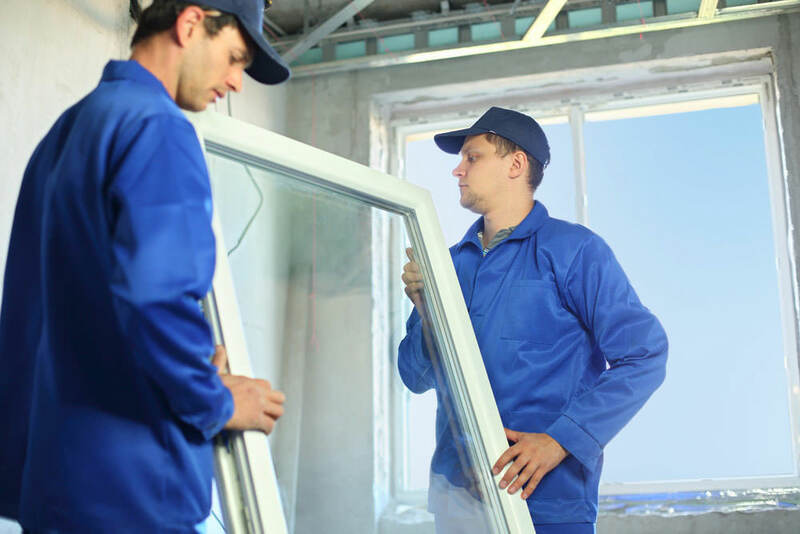 Our team consists of a dedicated and highly skilled team of double glazing experts. Since Armour Windows launched, we’ve kept our noses to the grindstone to offer a full home improvements service. We offer a quality range of double glazed windows, front and back doors, conservatories, porches and excellent roofline services. We also offer a range of excellent finance options to suit a range of budgets. 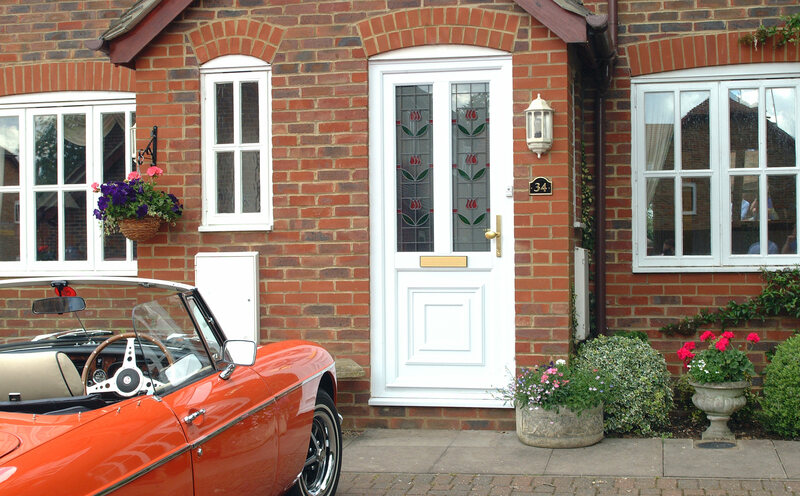 Armour Windows offer highly competitive prices for the finest windows, doors and conservatories. As part of our dedication to proving a fully competent customer service, we offer all of our valued customer’s free online quotes complete with no pressure sales. Get prices for double glazing and much more using our simple quoting engine. If you would like to find out more information about any of our services or products, contact one of our friendly staff. Send us an email with the help of our contact page or give us a call on 024 76614818.